Ashtabula County Reportable Monthly Disease statistics are found below. Please note that syphilis and HIV are monitored and managed by the Summit County Health Department. 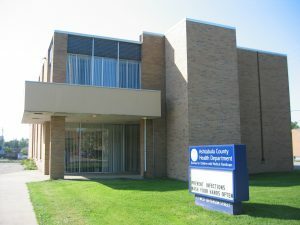 Disease number counts for these diseases will be provided in the Ashtabula County Health Department Annual Report only.